Photo courtesy of student currently attending Texas Tech. If you’re anything like me, your room is an outlet of self-expression. It’s a place that you go to calm your nerves, be who you truly are, bury yourself under blankets when you’re at your lowest lows, and of course sleep. It’s a form of self security because you always know it’s there. But there’s a point in your life when you have no choice but to leave it and move on to bigger things. With the year coming to an end, soon-to-graduate seniors face the task of migrating onto college and the next steps in their life. This task comes with many responsibilities; some harder than others. However, there is a fun yet stressful aspect to going on to college- your dorm room. One thing to keep in mind is attachment and memories. 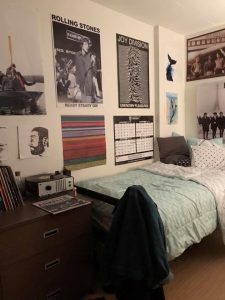 Go around your room and evaluate each picture on your wall, each book, stuffed animal, clothing as well, and see if your emotionally drawn to it. If not, leave it there for when you go home or donate it. If you don’t want to leave most of your belongings at home, invest in organization and storage equipment such as under bed drawers, wall shelves, bins, and vacuum pack bags. You have to learn how to optimize your space, especially if you’re sharing your room with another person. 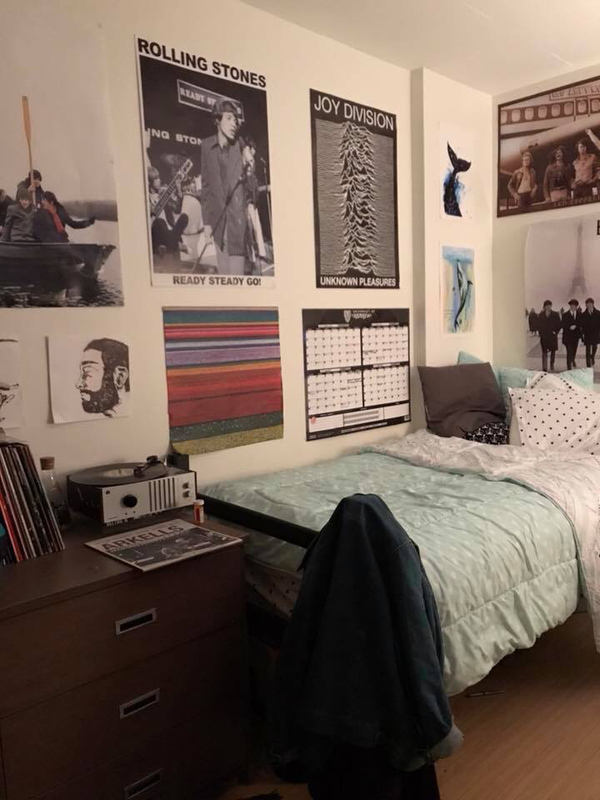 Once you come to terms with leaving home to go to college, moving into a dorm room will become easy.